Irrfan Khan after a slew of endorsements will now be endorsing KEI Cables. Irrfan has had a growing demand within the endorsement world with a having cracked as many as eight brand endorsements in the past few years. KEI cables is a world renowned brand in the cables and wires industry. It was also recently awarded the Superbrand status recently in 2015. 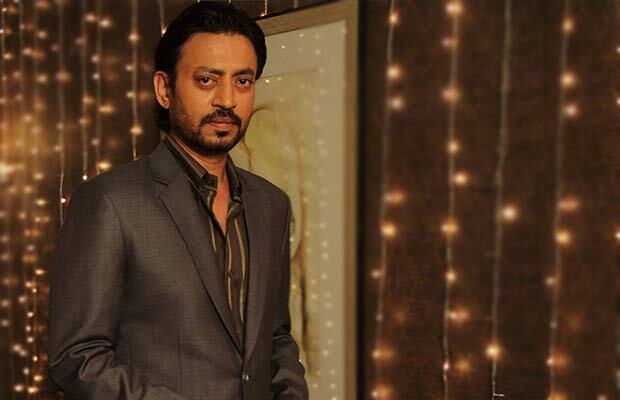 Confirming the association, Irrfan Khan said, “Excited to be the face of KEI. Its one of the pioneer and most trusted brands in its space. I am looking forward to a fruitful association“. On the work front, Irrfan has begun shooting for the untiled film by Tanuja Chadra and will also soon work on Abhinay Deo‘s Blackmail. Soon after in May will see the release of Hindi Medium. His other releases slotted this year are Song of The Scorpion by Anup Singh which will come out later this year followed by his shoot for the international film Lions of the Sea which will be produced by Salman Khan Films. Also Watch: Bigg Boss 10 Winner Manveer Punjabi Wants To Make His Bollywood Debut With This Actress! Next articleNow Is All Well Between Ajay Devgn And Yash Raj Films?